Go on a 3D adventure. 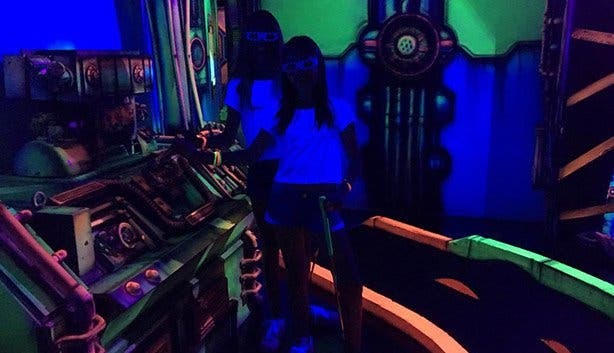 Play 18 holes of glow-in-the-dark mini golf while taking a trip to outer space. 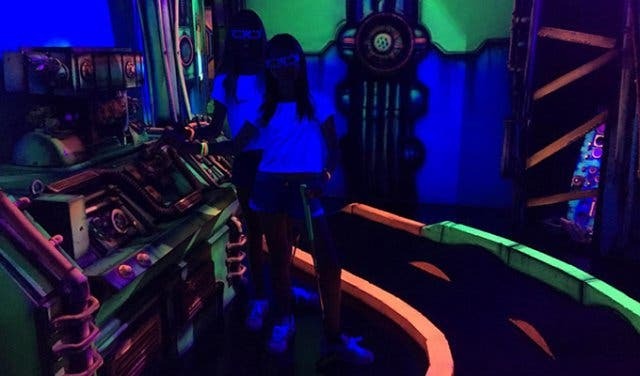 There's a luminous 3D course, UV lights, 3D murals, disco lights, and an event room available for private functions at Glowing Rooms SA. 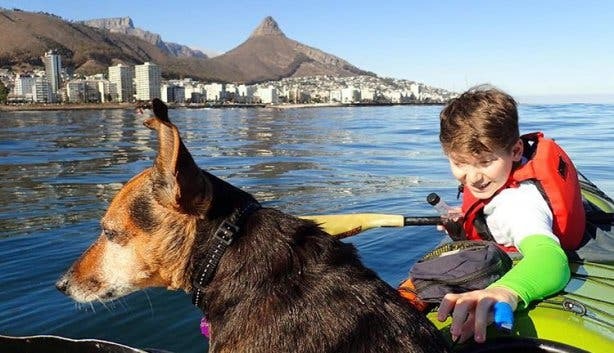 Teen and parent on a tandem kayak. This is a good test of relationship as you have to work together for a smooth adventure for 90 minutes. Your teen can be the brawn and paddle in front or, if they are tall enough, sit at the back and steer. This teamwork means you’re depending on one another to propel your kayak in the right direction. A licence is not required, so two teens can also go without mom or dad. Children from six years can also kayak with Kaskazi Kayaks. 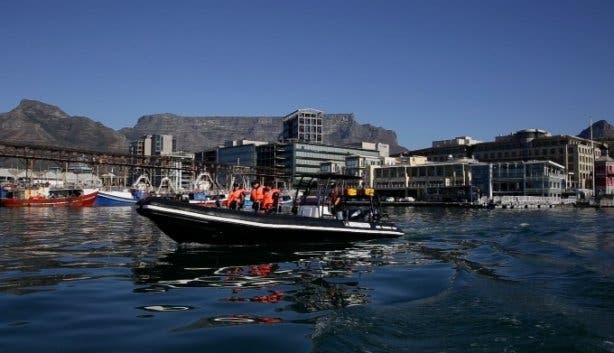 Take them to spot the Marine Big 5 with 10% off an Ocean Safari boat ride. 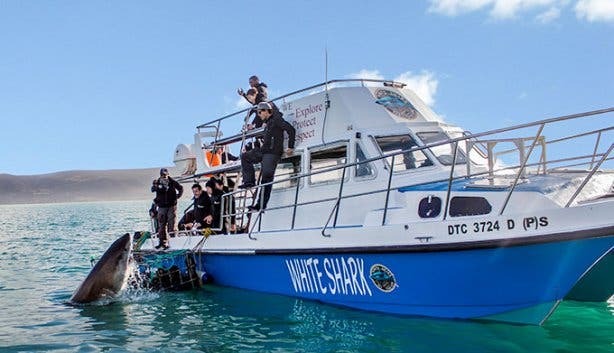 Go seal snorkelling or diving – also get a 15% discount with our unique link. Get qualified or organise your next scuba diving trip. 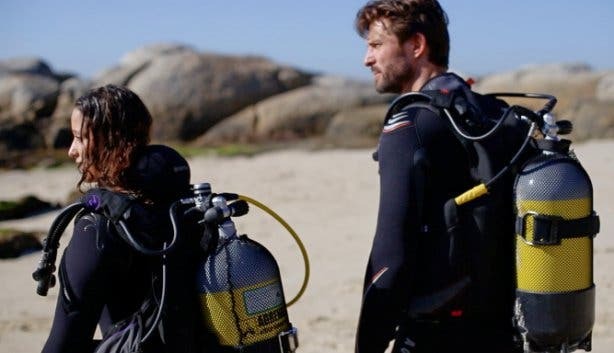 Learn to free dive around Cape Town. Or just take your pick from this awesome selection of ultimate Ocean Experiences. Between dedicating their lives to becoming Insta-models, finding fame as a tweleb, or dominating the web as the next vlogger sensation; it’s a wonder teenagers find enough time to eat and sleep. You might not be able to separate your teen from their smartphone but EDRO certainly can. 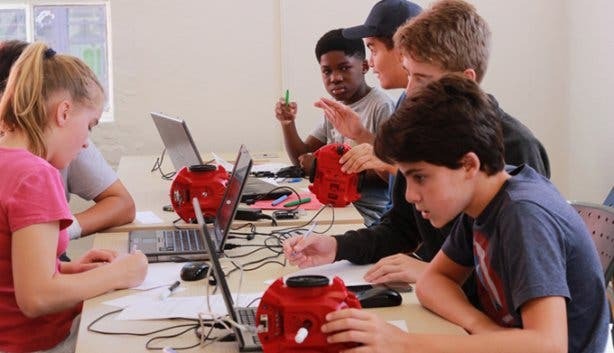 Educational Robotics (EDRO) is an exciting programme that is helping teens and young adults learn one of the most important languages of the 21st century: coding. EDRO offers classes throughout the year for children to attend as an extra-curricular activity, or they can partake in one of their holiday packages. 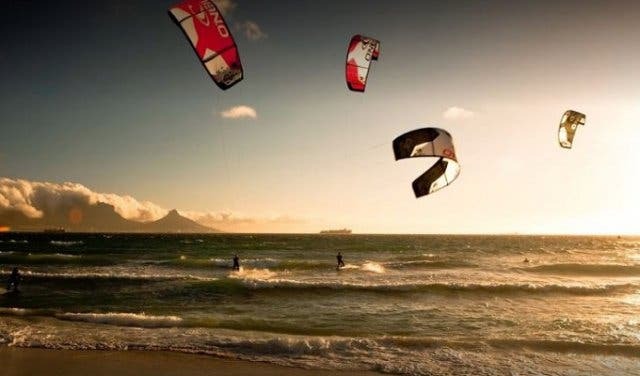 High Five Kite Surf School and Outdoor Adventures in Cape Town is the ideal destination to try this hot adrenalin sport! 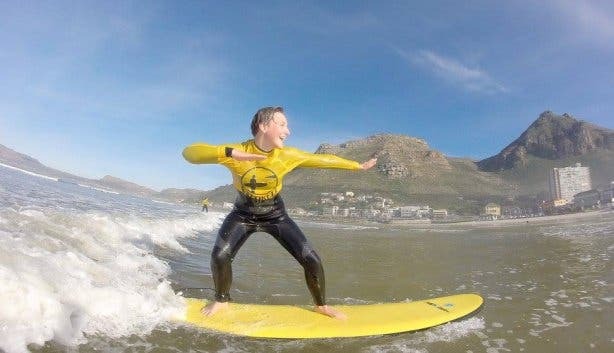 Offering beginner lessons and tandem Kitesurfing sessions, High Five Kite, SUP and Surf School in Bloubergstrand is the perfect activity for your water-loving, thrill-seeking teen. What’s more, the experts in the biz also offer SUP’ing lessons. Schweet! Aquila offers the perfect balance of downtime for parents mixed with heaps of opportunities for teens to enjoy the glory of nature while also getting a glimpse at the iconic Big Five and exploring the adventurous side of life. With safari drives on quad bikes or on the back of a horse, teenagers will love all that Aquila has to offer. 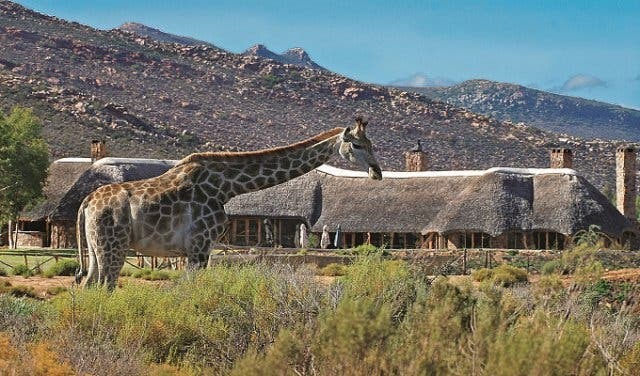 While teens are being entertained by nature in its purest form and having the time of their lives, parents can witness the Big Five from an open 4x4, in the bar, or in the exclusive new Tranquila spa that will leave you feeling like a new you! 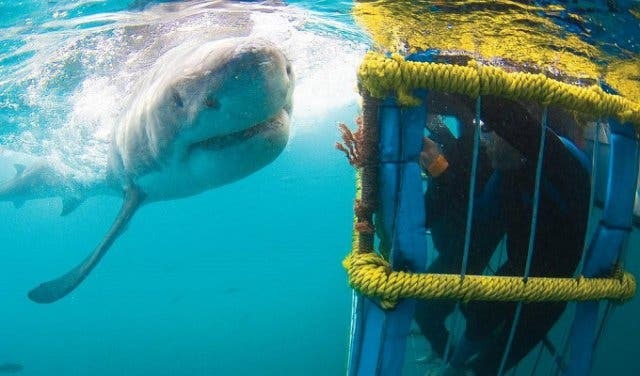 Shark Cage Diving Tours with White Shark Diving Co.
For a truly out-of-this-world (and into the ocean) experience, your teen is not likely to forget anytime soon, book a cage dive with the White Shark Diving Company (WSDC) in Gansbaai, which specialise in underwater adventures that showcase the kings of the deep in their home territory. The winter months from June to August make for the perfect conditions to view the sharks breaching. 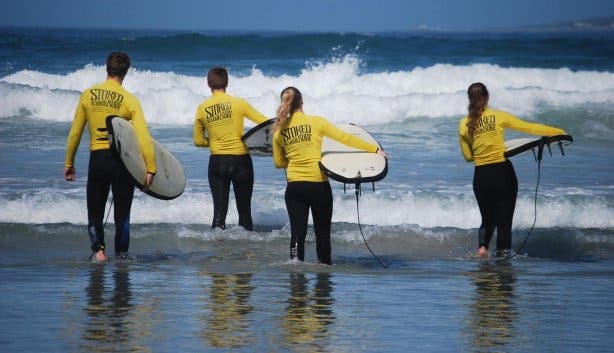 Located on the beautiful Muizenberg beachfront is this wonderful surf school. If you're not one of those parents who threw their baby into the ocean whilst the umbilical cord was still attached, you have some making up to do! 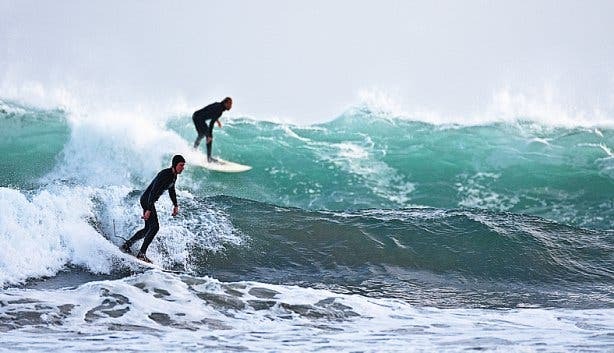 Gary's surf school could have your 15-year-old up and riding the waves in just one lesson. 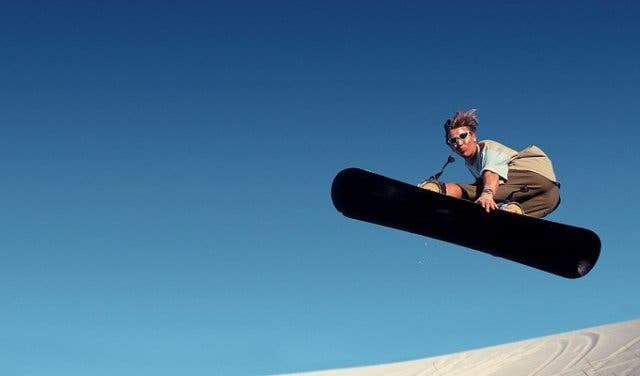 From sandboarding and surfing to mountain biking – you name it and Downhill Adventures will provide it. You can choose your own adventure. 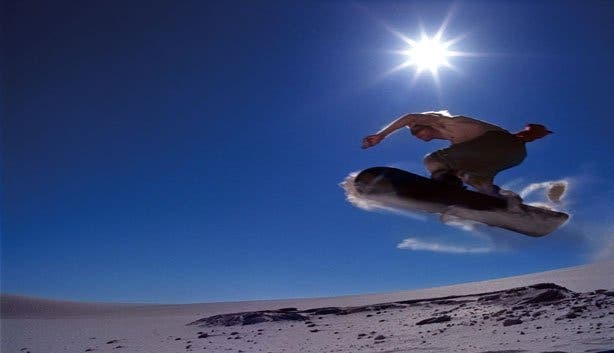 For speed junkie teens, there is nothing quite like zipping down the awesome Hangklip Dunes in Betty's Bay. 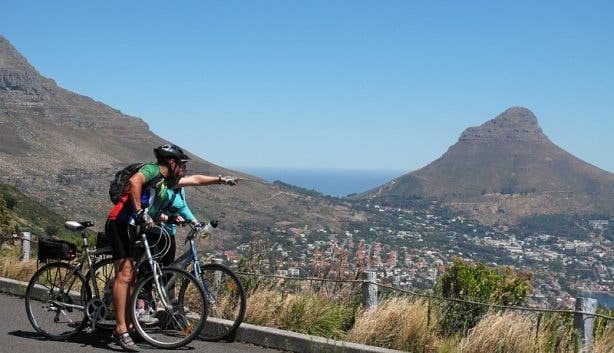 Downhill Adventures in Cape Town offers an extraordinary variety of outdoor adventure activities for individuals, friends, families and team building. This will be sure to strengthen that bond between you and your not-so little one. Is your teen a considerate caregiver? Nature-loving volunteers can learn about the life-cycle and conservation of the African penguin, as well as learn how to catch, hold and feed them. 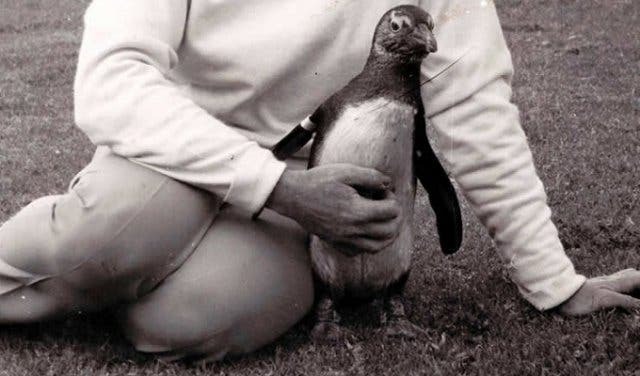 SANCCOB is an international organisation dedicated to seabird rehabilitation. The only seabird rehabilitation organisation registered with the South African Veterinary Council, the non-profit centre is based at the Rietvlei Wetland Reserve in Table View. 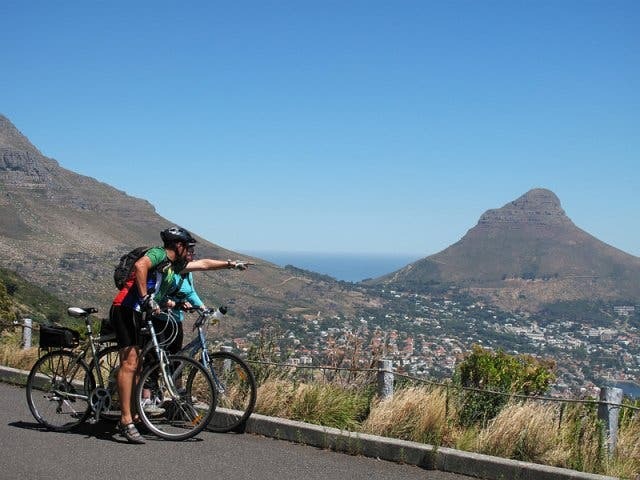 Experience various elements of South African lifestyle on an interactive cultural township tour. Open your teen's eyes to Cape Town culture and traditions. You'll visit a traditional healer, a vibrant gospel church service, and a pre-school. ‘Edutainment’ at its best. Read our Peninsula township insights. Teens who want to improve their confidence and speaking ability or dreaming of a theatrical career will benefit from these classes which include improvisation, character analysis, theatre games and monologues. The Helen O’Grady Drama Academy is community-based and bubbling with creativity, they also teach timid young people how to be confident in life! 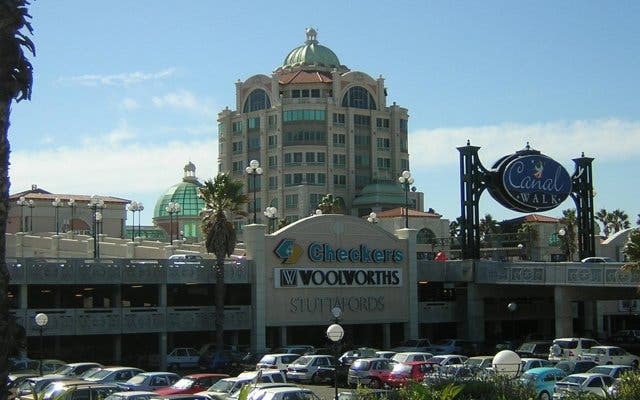 This planet-sized shopper's haven features over 400 stores, 30 restaurants and 17 Nu Metro cinemas, sure to test mom and dad's bank balance. Canal Walk is a shopping centre in Cape Town, South Africa, that opened in 2000 and was built around a canal. Shop the world at Canal Walk. 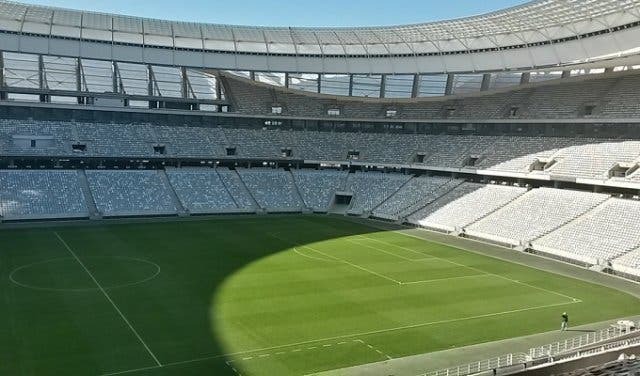 Soccer-crazed teens can visit the iconic, 68 000-seater stadium that hosted the 2010 FIFA World Cup. The tour includes behind the scenes look at the stands, players' changing rooms as well as the prison cells that rowdy fans get locked up in. 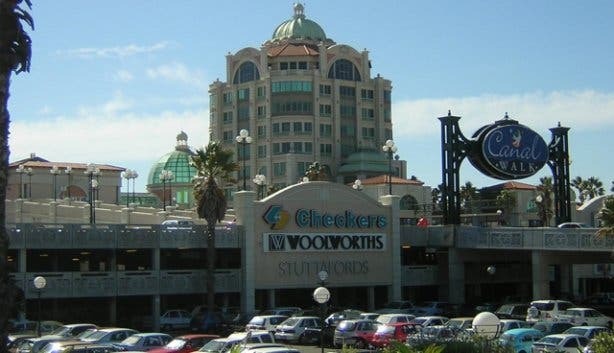 There's more to explore than the incredible casino at GrandWest Casino and Entertainment World. 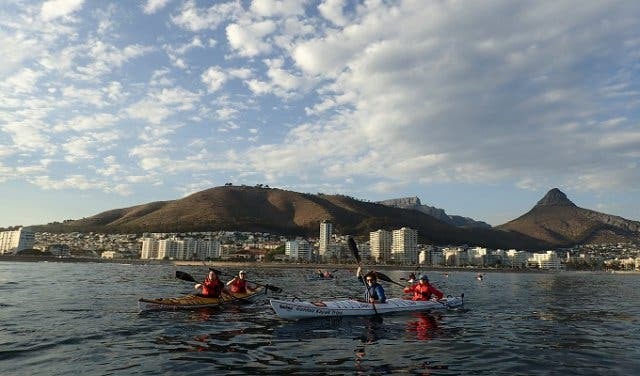 This family-friendly destination offers the biggest selection of kids’ entertainment and fun activities in Cape Town. 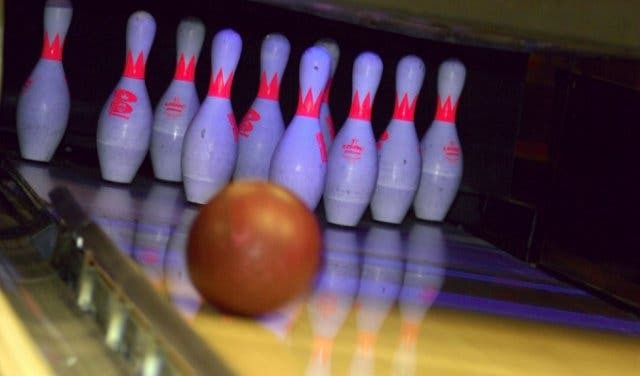 The Magic Company provides for a great bowling experience where the whole family will enjoy this ten-pin-tastic overdose of UV lights, cheesy pops, fizzy drinks and bizarre bowling shoes. It's also great for corporate team building. It’s a fact, teenagers can eat obscene amounts of food without putting on a single pound. 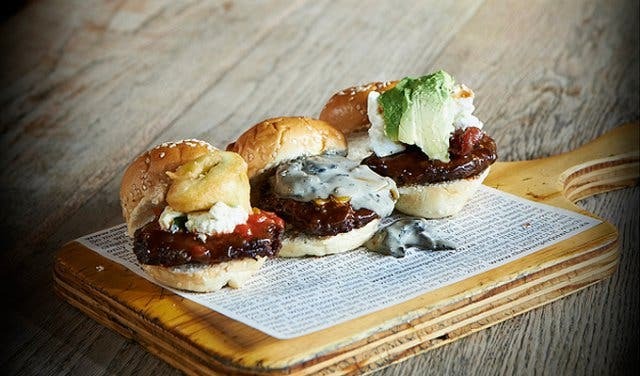 We can reassure you that their time will come; they might as well make the most of it now and sink their teeth into a juicy, ostrich burger with beetroot salsa at Hudsons in Kloof Street. Teens can pick up the exciting skill of photography with this Photography Boot Camp for teens. Check out the first pics of the new free skatepark being built at Battery Park at the V&A. Read our top things to do with mom and top things to do with 20'somethings.